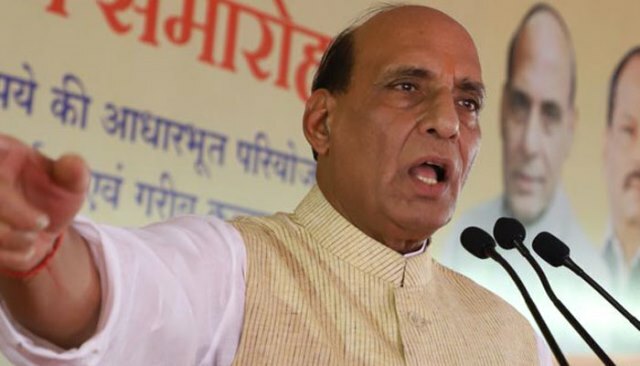 While inaugurating the newly built NIA headquarter in New Delhi, on Tuesday, Union home minister Rajnath Singh stated that the morale of terror and separatist groups has received a big blow as NIA (National Investigation Agency) has cracked down on the flow of funds from the “Neighbouring Country” which is a direct funding for creating unrest in Kashmir. As a matter of fact, a probe was kicked off by NIA into terror activities and linked flow of funds in June this year and on the same lines conducted raids at various places. As far as the creation of NIA is concerned, it was set up as an agency to probe terror cases in the country, in the aftermath of 2008 Mumbai attacks.